Nefedovite: Mineral information, data and localities. Named in honor of Dr. Yevgeny I. Nefedov (Евгения Ивановича Нефедова) (1910–1976), Russian mineralogist, St. Petersburg, Russia, involved in the discovery of a number of Kola minerals. This page provides mineralogical data about Nefedovite. 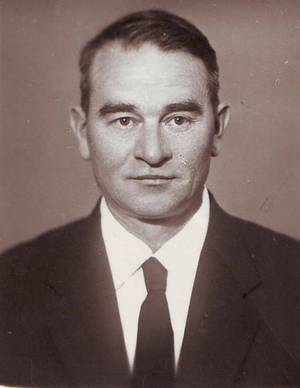 Khomyakov, A.P., Nechelyustov, G.N., Dorokhova, G.I. 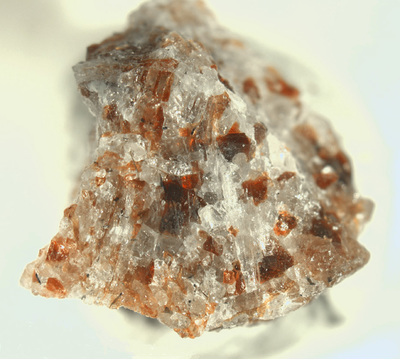 (1983) Nefedovite, Na5Ca4(PO4)4F, a new mineral. Zapiski Vsesoyuznogo Mineralogicheskogo Obshchestva: 112(4): 479-483. Villiaumite 4 photos of Nefedovite associated with Villiaumite on mindat.org. 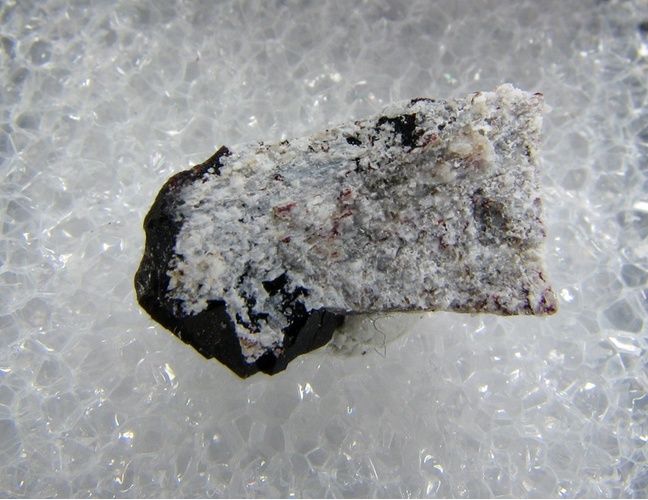 Eudialyte Group 1 photo of Nefedovite associated with Eudialyte Group on mindat.org. Dunn, P.J., Fleischer, M., Francis, C.A., Langley, R.H., Kissin, S.A., Shigley, J.E., Vanko, D.A., Zilczer, J.A. (1984) New mineral names. 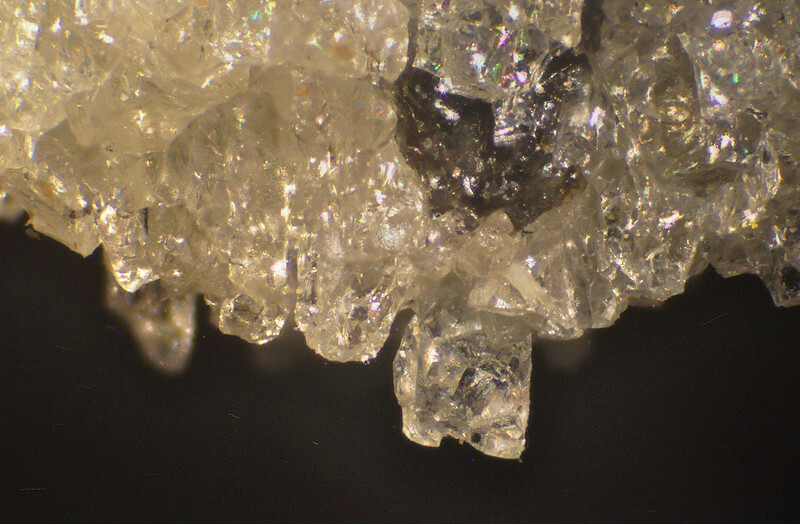 American Mineralogist: 69: 810-815. Sebals, M., Dorokhova, G.I., Pobedimskaya, E.A., Khomyakov, A.P. (1984) The crystal structure of nefedovite and its typomorphism. Doklady Akademii Nauk SSSR: 278: 353-357. Sergey Vasiliev of Systematic Mineralogy (dealer); Khomyakov, A. P., Nechelyustov, G. N., Sokolova, E., Bonaccorsi, E., Merlino, S., & Pasero, M. (2002). Megakalsilite, a new polymorph of KAlSiO4 from the Khibina alkaline massif, Kola peninsula, Russia: Mineral description and crystal structure. The Canadian Mineralogist, 40(3), 961-970.